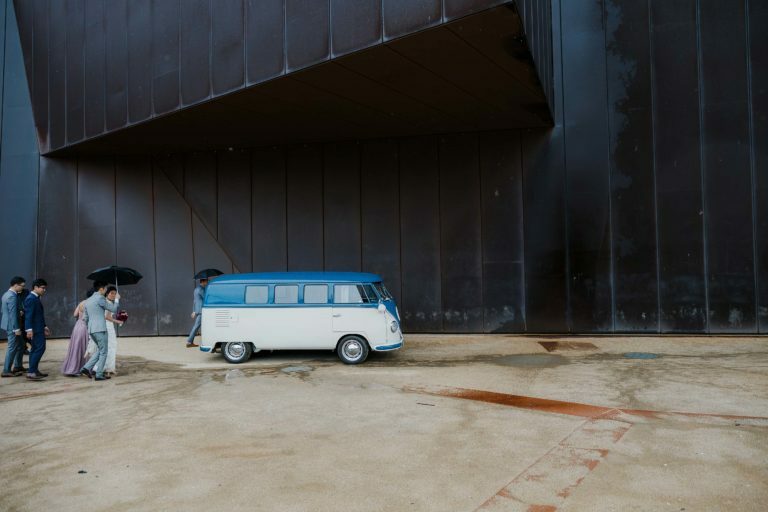 Door to door – Tasmania. 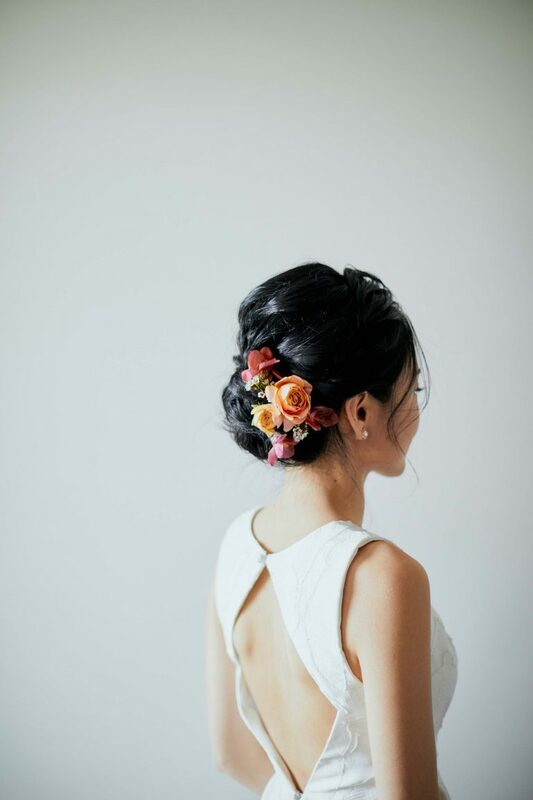 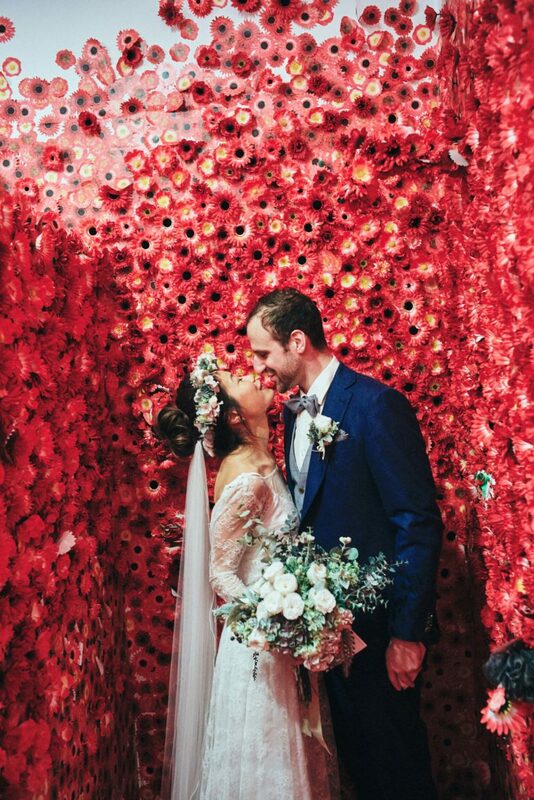 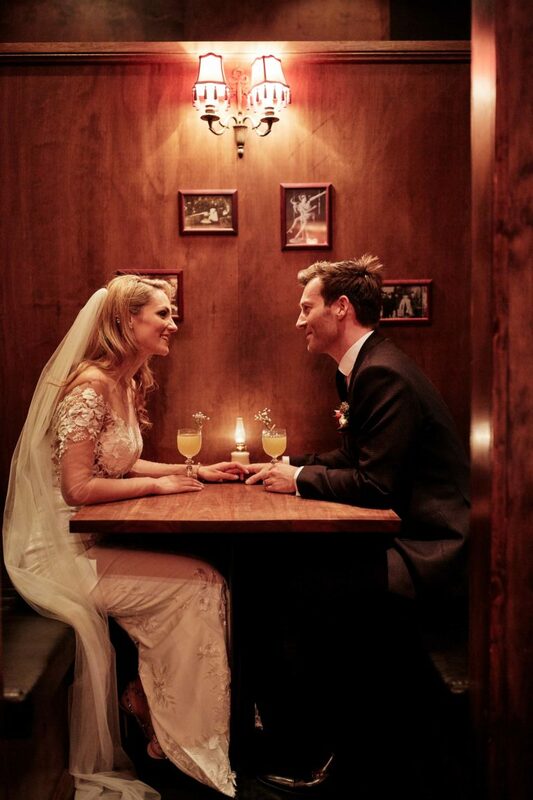 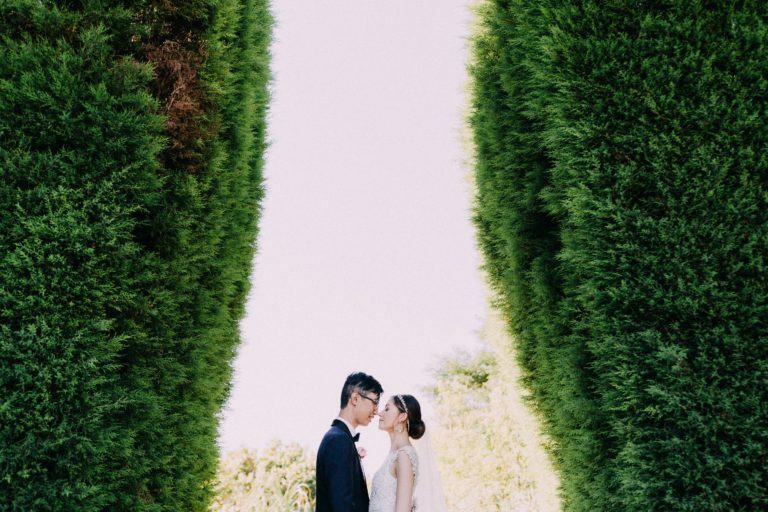 Melbourne NGV Triennial Wedding – Ayaka & Philipp. 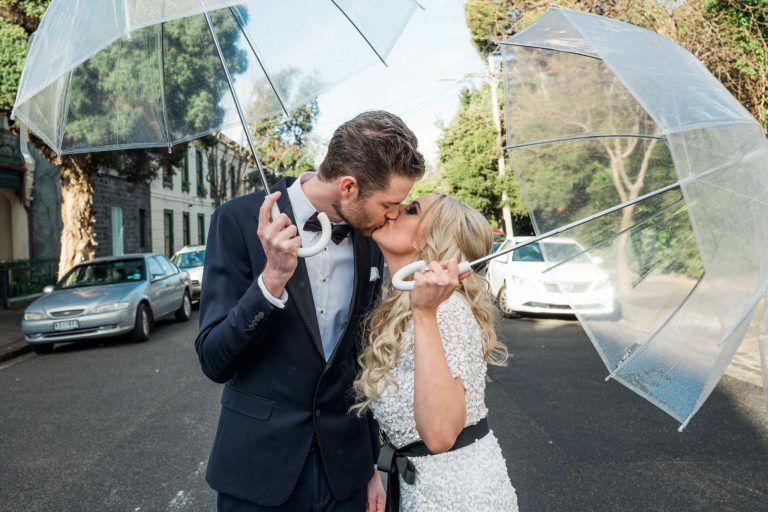 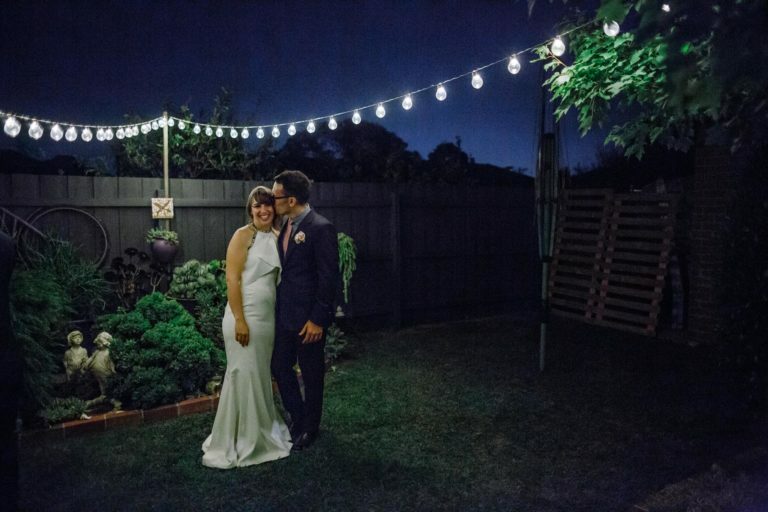 Ripponlea Summer Wedding – Jessica & Billy. 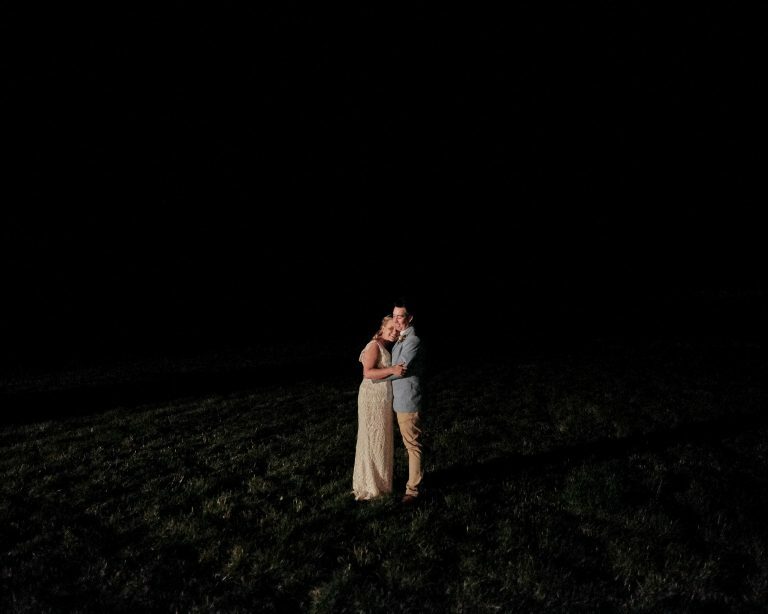 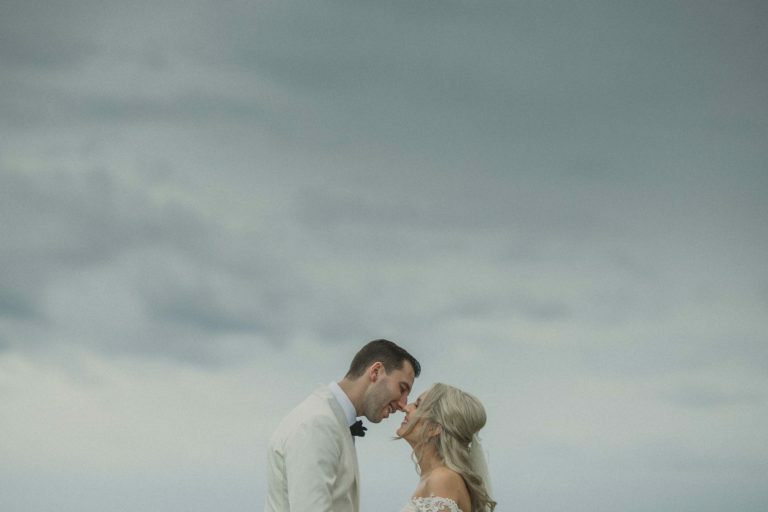 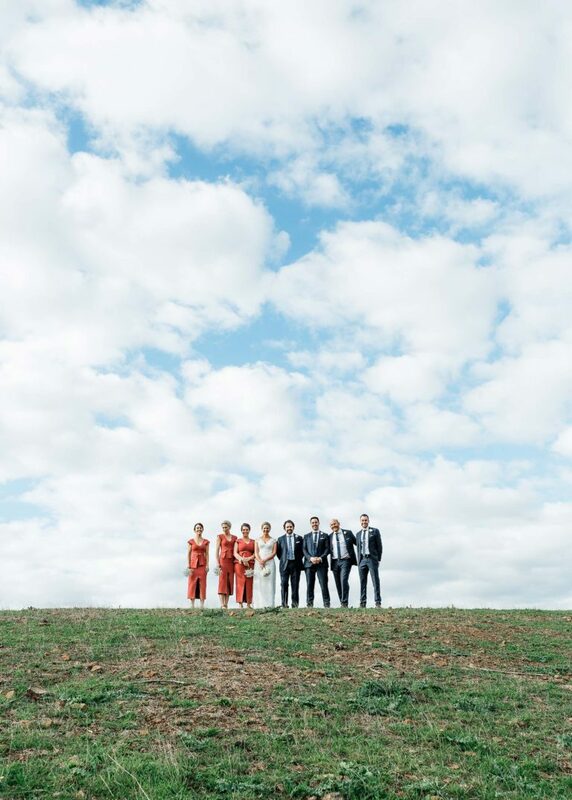 Tasmania Davenport Farm Wedding – Emily & Garret. 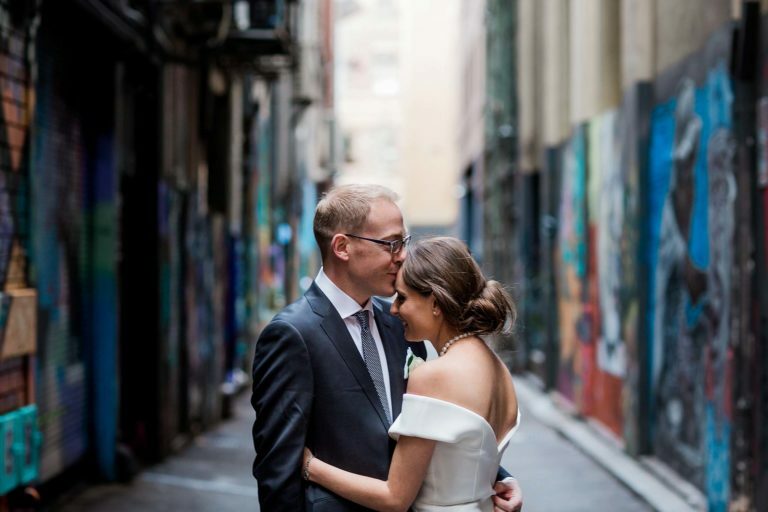 Entrecôte Melbourne Balcony Wedding – Carmelina & Duncan.